Ideal development corner. 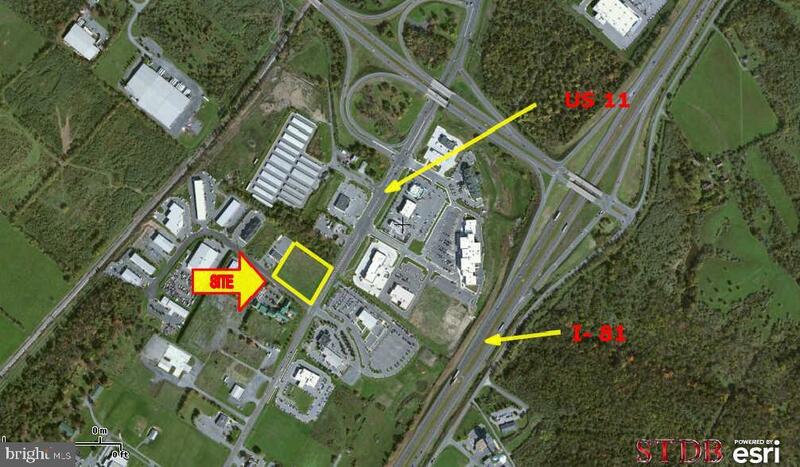 2.38 acres of B-2 land in Kernstown Business Park. Prosperity Drive corners on Valley Avenue. Site plans completed for 8,000 SF restaurant. ideal for office, restaurant or any business needing high visibility.